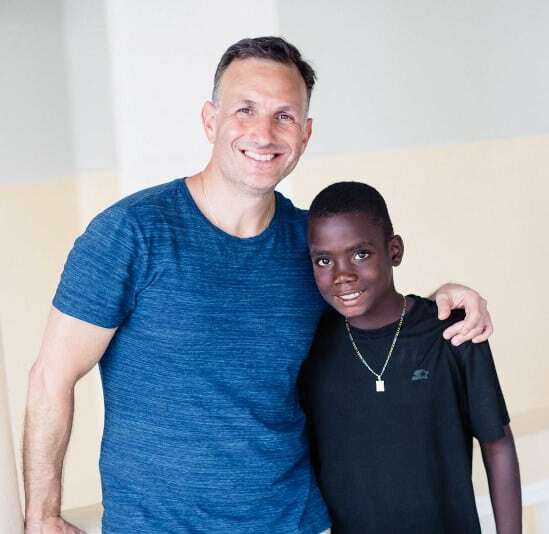 2018 Annual Appeal – $15,000 match in place! As we enter the holiday season, we have so much to be grateful for in 2018. Your support of NOVA allows us to continue to provide vitally needed primary healthcare at our clinics in Cavaillon and Boileau, Haiti. Consistent quality care means when a child is infected with strep throat, he or she is treated before it becomes potentially life-threatening. When an elderly person with high blood pressure has access to medication regularly, the threat of heart disease or stroke is greatly reduced. When a newborn needs protection from childhood diseases, NOVA provides the immunizations. NOVA delivers this level of care throughout the year. nutrition for the community, as well as worked with our staff to keep the education going after they left. missed it you can read it here. the video when you have a chance here. annual dental mission and we will invest in the dental equipment needed to make this happen. people in need in our community. 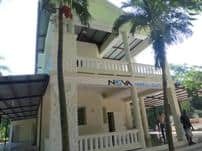 Our volunteer residence in Haiti is used both by NOVA volunteers and by other visiting missionary groups. 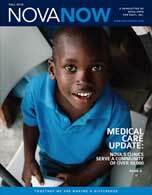 viability of expanding our facilities to host dental and surgical missions and have more room for volunteers. This makes me extremely grateful for what we are all able to accomplish together. I am also grateful for all of you who keep NOVA going. Your financial support is what makes all of this possible. You are truly making a profound difference in the lives of the people we serve. Because of the generosity of some of the members of NOVA’s board of directors, we currently have a $15,000 match in place. 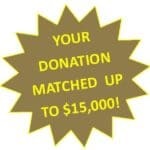 That means that every dollar you donate will be matched, dollar for dollar, up to $15,000! If we maximize this match we will have raised almost 20% of our annual budget. Please help us take advantage of this generous offer. Please consider keeping NOVA in mind during your Holiday gifting. You can make your gift to keep NOVA going here. I wish you, your family and friends a wonderful holiday season.